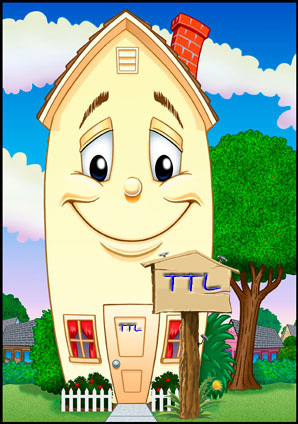 Below you will find a list of discussions in the The TTL Cafè forum at Take This Life. The The TTL Cafè forum is where community members Here you can share thoughts and chat about things unrelated to depression or suicide. Sticky: Would you like to be a Community Assistant? Sticky: Can you link to the community? Do I need to sell my Wii U due to a lack of games?